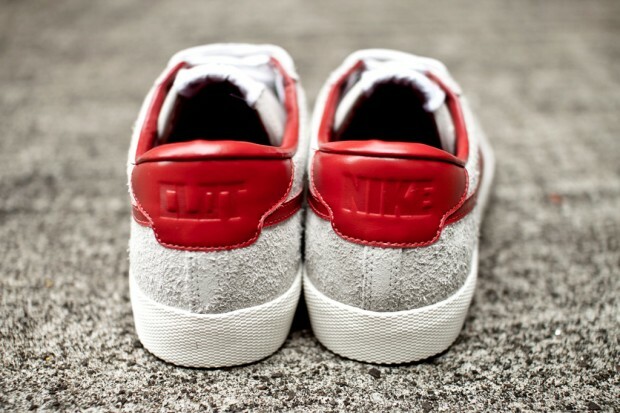 The CLOT crew teams up with Nike once again, collaborating on a special edition model of the Tennis Classic Suede. The Hong Kong-based brand adds their subtle touch to the sneaker, which features a mostly grey suede upper with additional red leather accents. 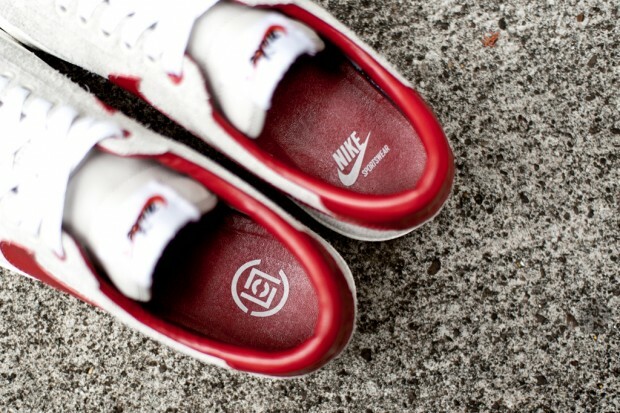 CLOT branding appears at the heel and on the insole. 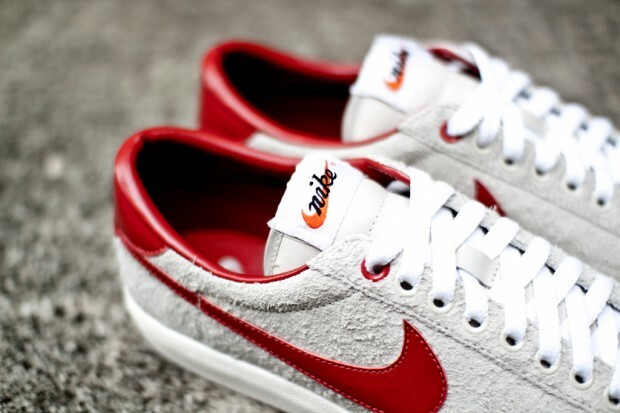 Stay tuned to Sole Collector for more information regarding the release date of the CLOT x Nike Tennis Classic Suede.